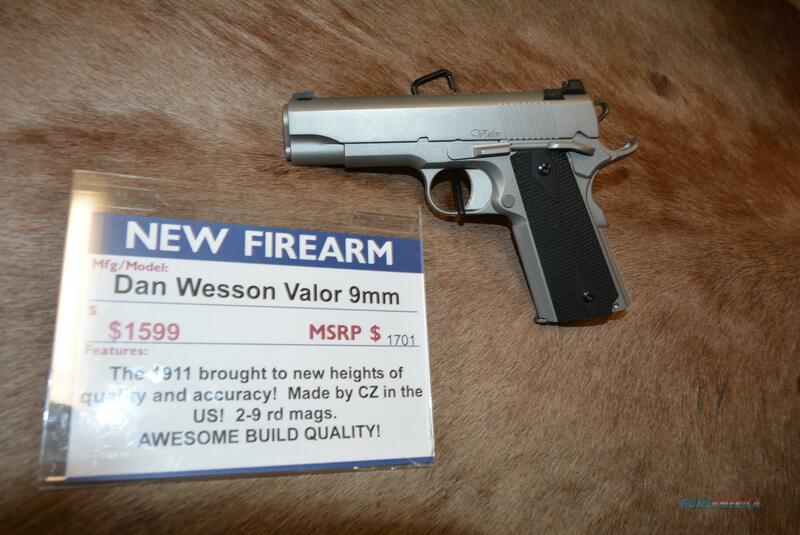 Description: NEW - Dan Wesson Valor 9mm - new & VERY hard to get. Box & 2 mags. AWESOME build quality.